Nightmare Mangle. nightmare mangle jumpscare. HD Wallpaper and background images in the Five Nights at Freddy's club tagged: photo luv you. i find it cute...is their something wrong with me? cool. 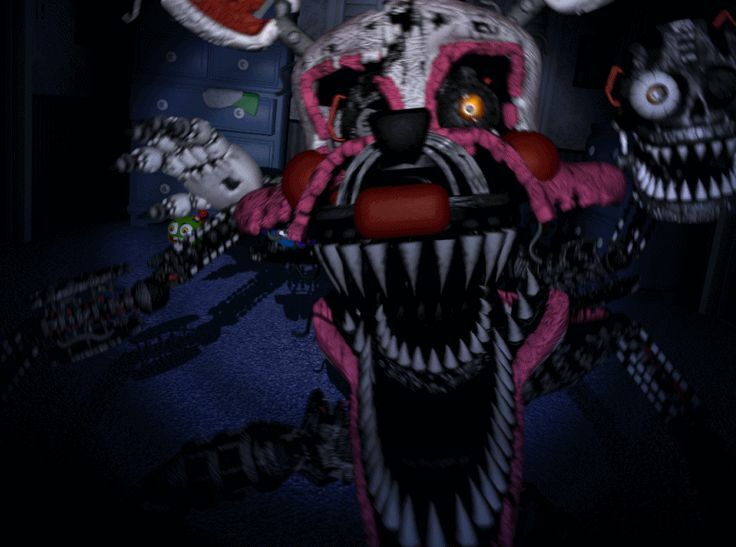 I didn't know there was a nightmare mangle!